When it comes to your selection of exterior front doors in Portland, OR, the top thing you will need to keep in mind is efficiency if you want to make the best possible decision. Your door is efficiency will be affected by several key elements, but one major thing to keep an eye out for is the amount and quality of decorative glass on your door. Glass is not known to be a great insulator, so the less glass, the better the door is efficiency in most cases. 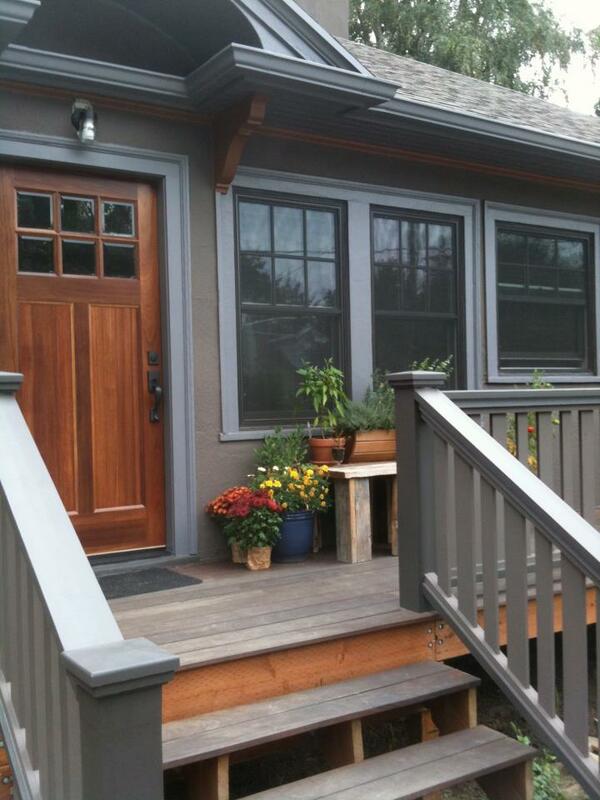 Entry doors come in a wide variety, ranging from classic wood to vinyl and steel. Truth be told, most doors can be stylish, so what you really need to consider is how durable the door in question is. Wooden doors might be beautiful, but they require a great deal of upkeep. Steel and vinyl doors, on the other hand, are virtually maintenance-free, and can get you a faux wood appearance that is almost as good as the real thing. The material you choose is likely to have an impact on your home overall efficiency as well, so choosing correctly is crucial. These are just a couple of the issue you will need to consider when choosing your exterior front doors in Portland, OR, if you really want the right results. Your professional can help you throughout the selection process, and help to ensure you are getting the perfect match.